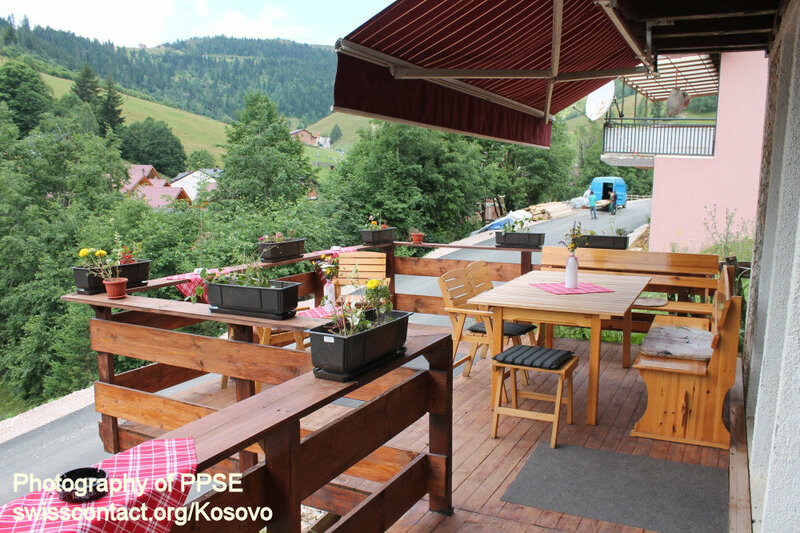 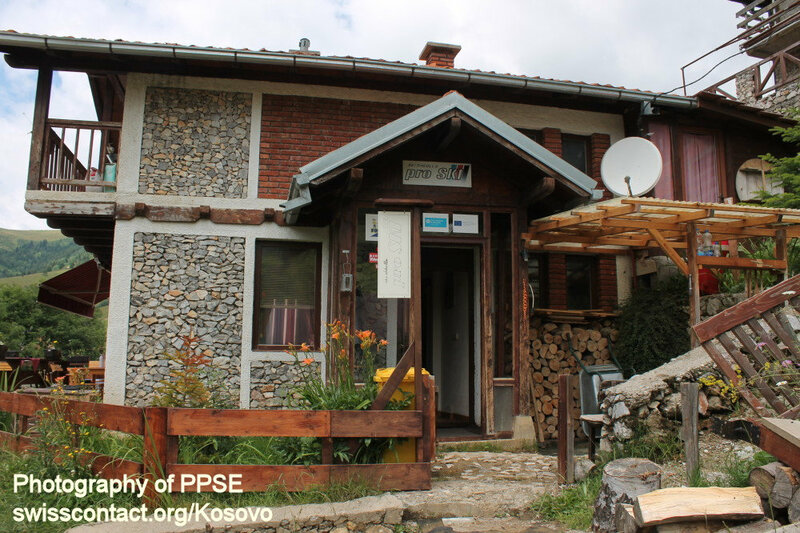 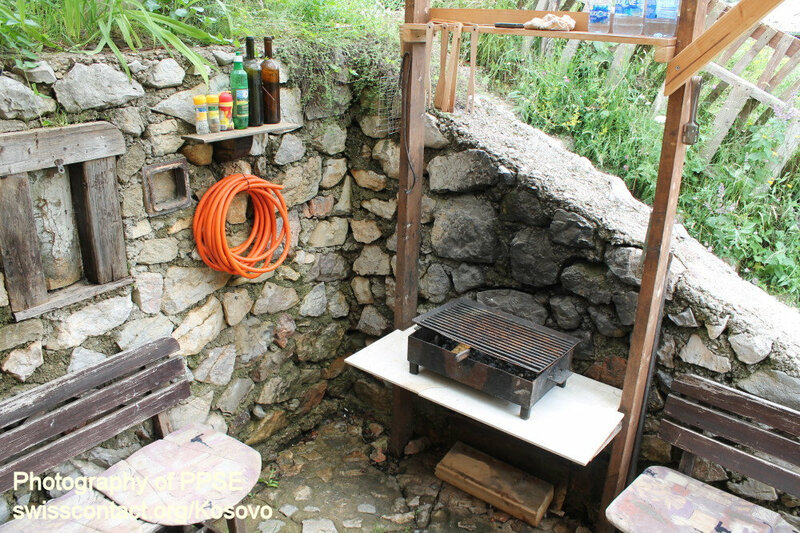 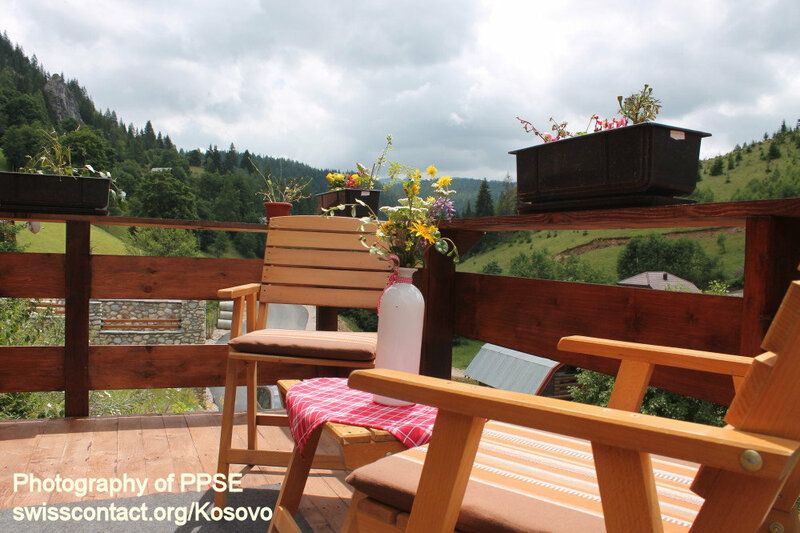 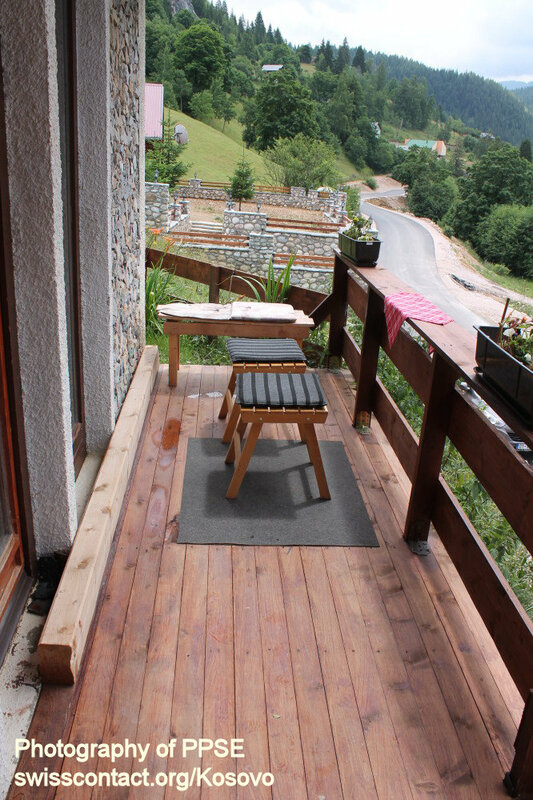 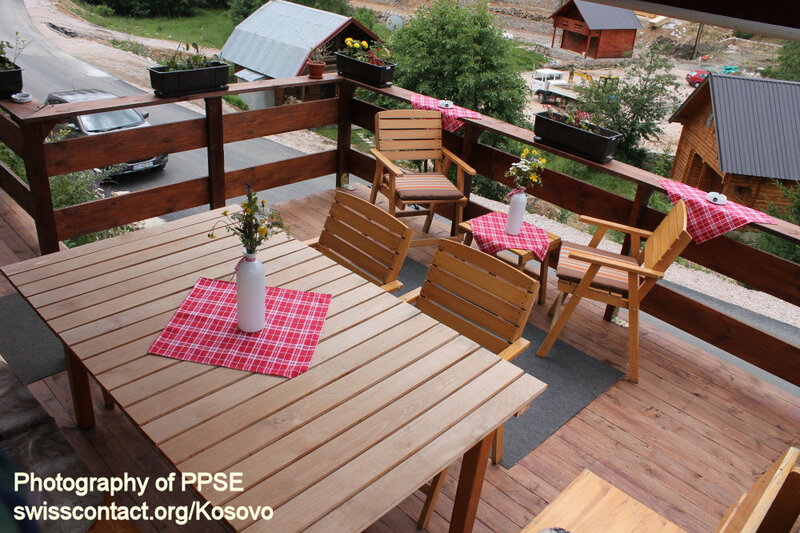 Pro Ski guesthouse/hostel is located in Bogë village in Kosovo. 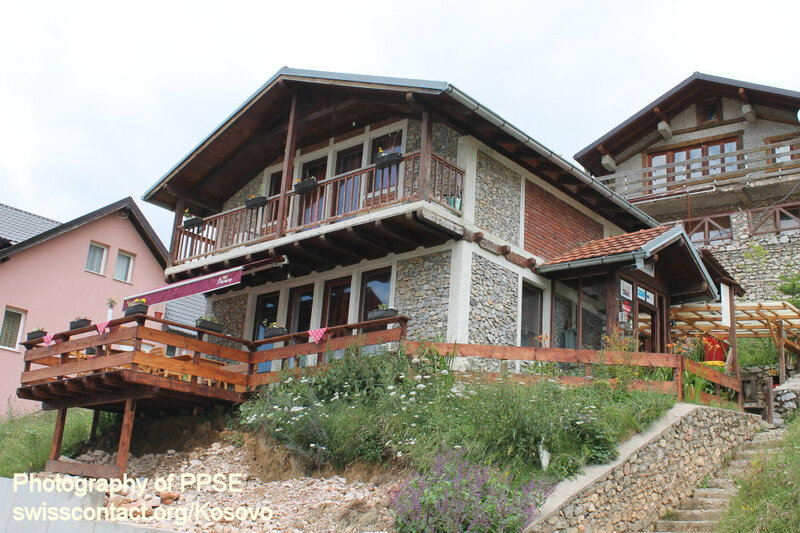 Pro Ski guesthouse/hostel is internationally licensed for skiing and you can have skiing lessons at this center. 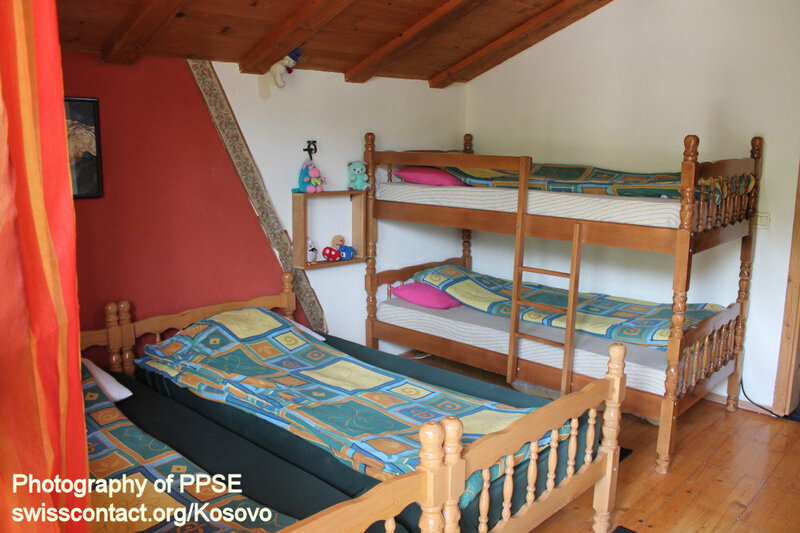 Pro Ski guesthouse/hostel accommodation capacities are not very large, however, they can be considered for groups from 7 – 9 persons. 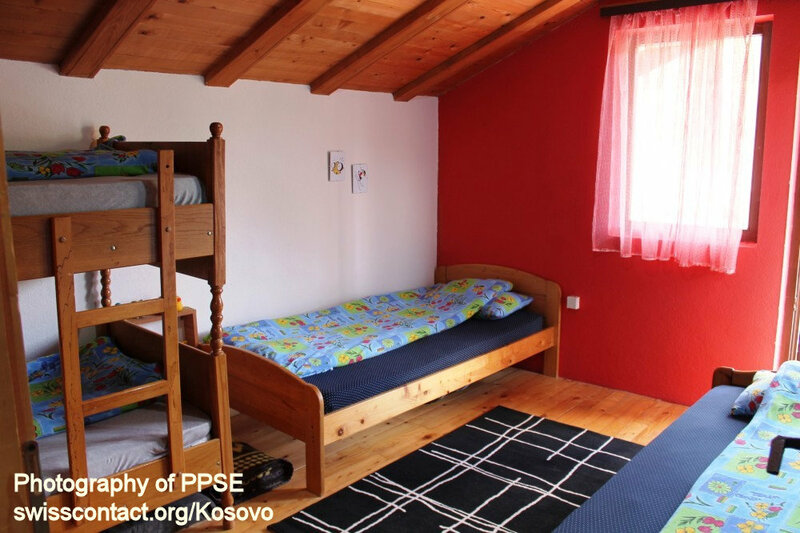 Rooms at Pro Ski guesthouse/hostel are equipped with bathroom, toilet, TV, Wi-Fi, and central heating. 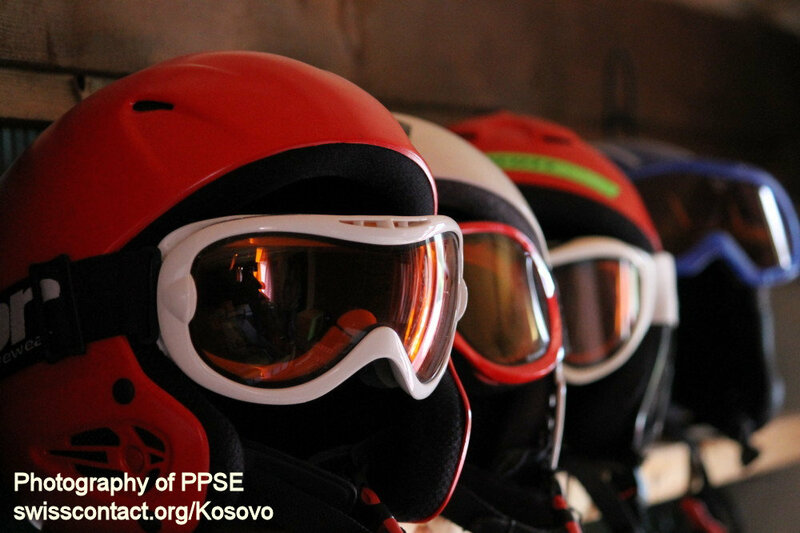 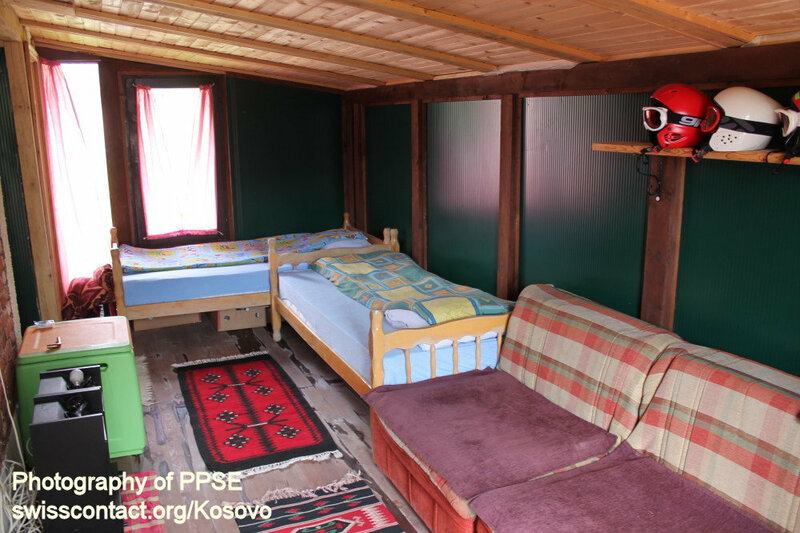 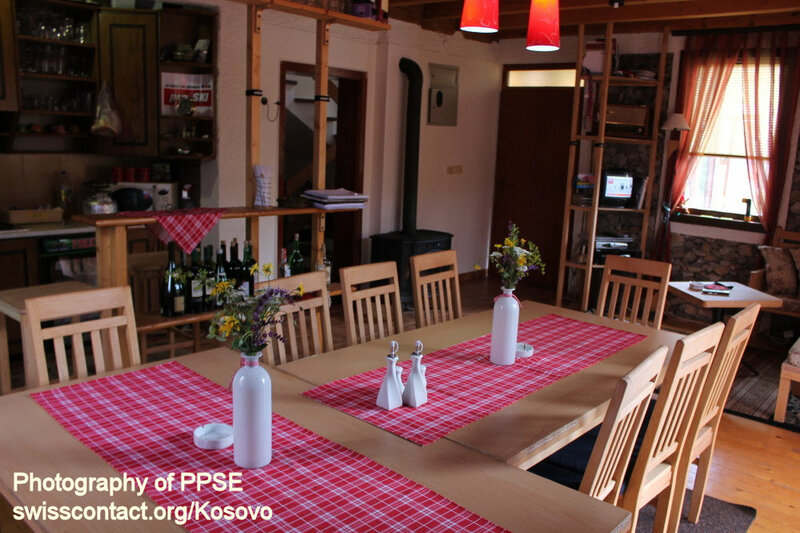 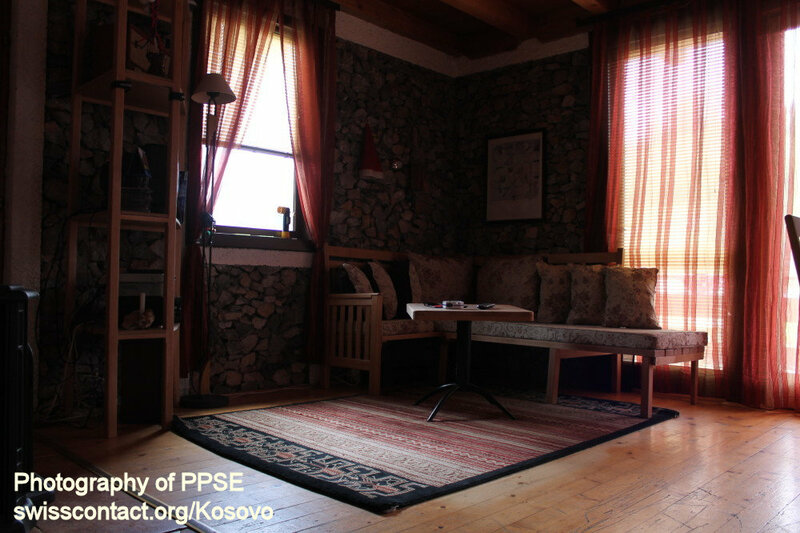 Being at Pro Ski guesthouse/hostel in Kosovo, you can enjoy skiing during winter, hiking, biking, relaxed walks, and picnic.